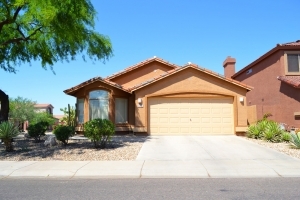 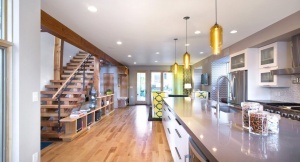 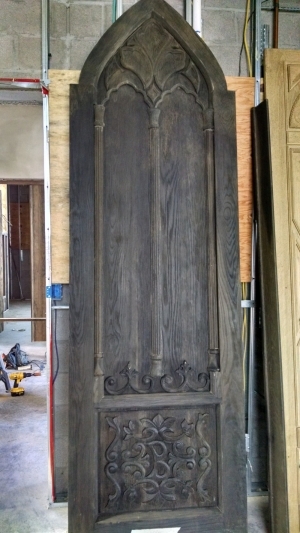 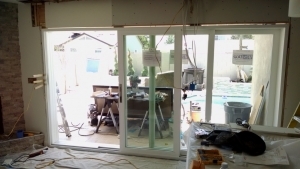 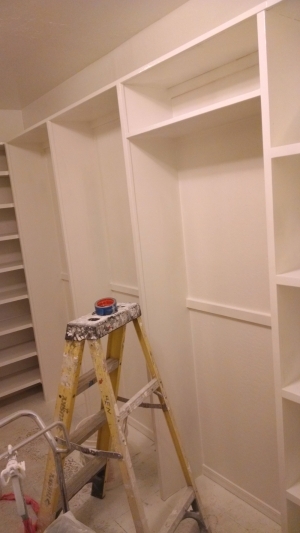 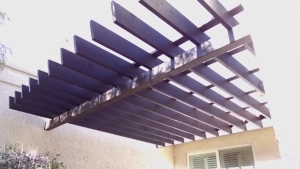 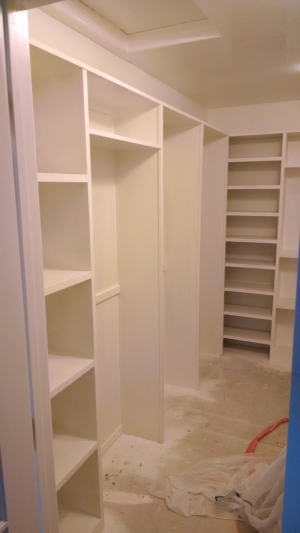 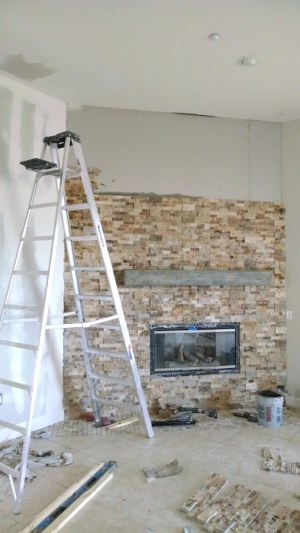 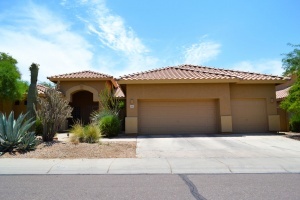 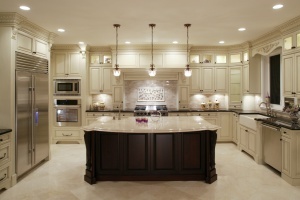 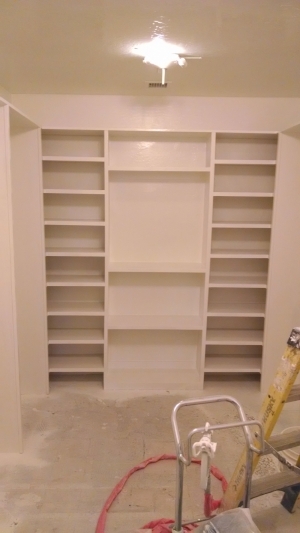 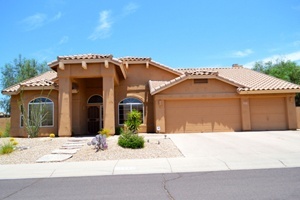 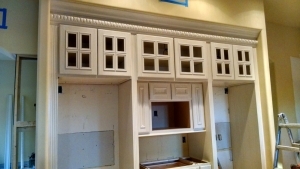 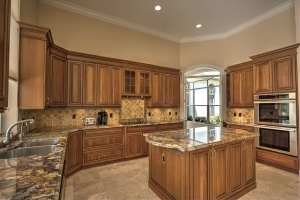 Home Remodeling Phoenix - Champion Remodeling, LLC. 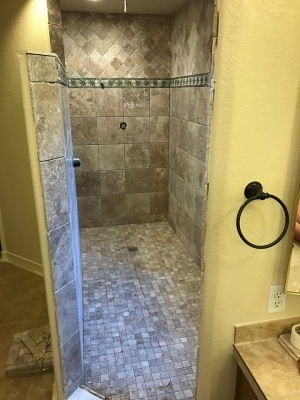 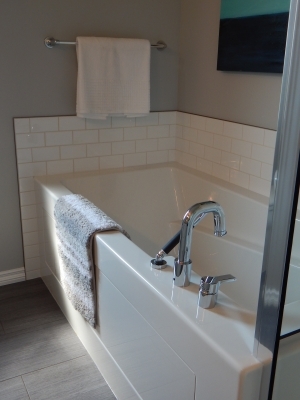 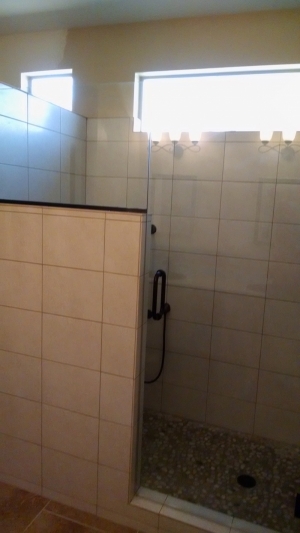 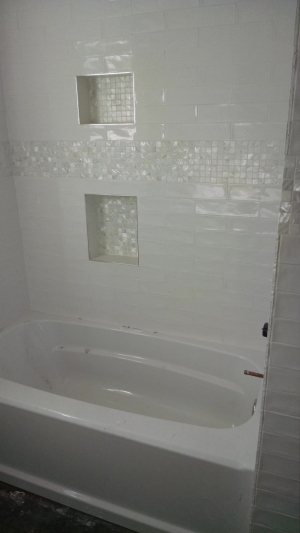 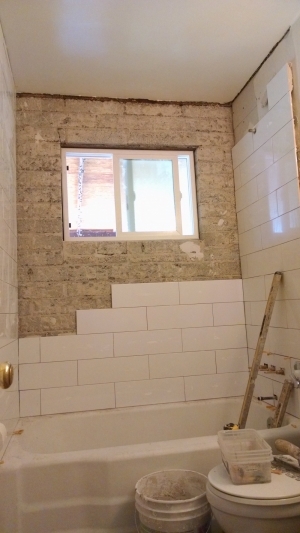 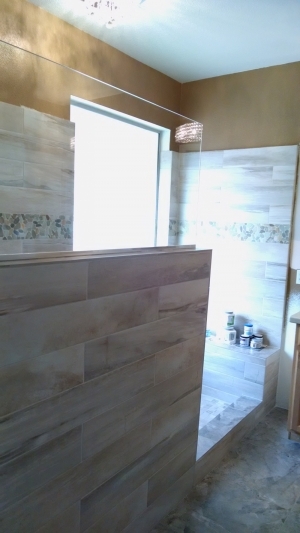 Bathroom Remodeling, Kitchen Remodeling, Tile Installation, Home Remodeling, Home Renovations, Room Addition, Commercial Contractor, Tenant / Retail / Store Improvements and much more! 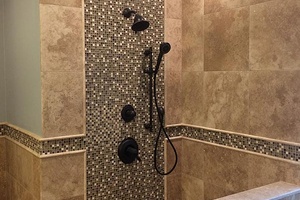 At Champion Remodeling LLC, our expertise includes whole house remodels, kitchen and bath remodels, custom tile work, all residential and commercial renovations, additions and tenant / landlord storefront improvements. 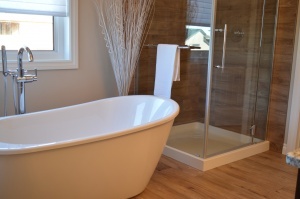 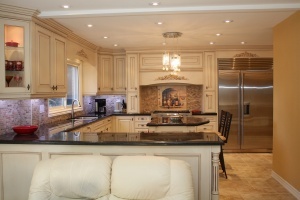 Reliable Construction, Renovation & Home Remodeling Services for over 35 years! 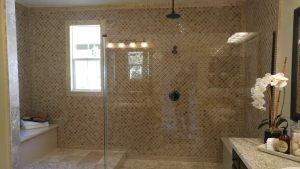 Champion Remodeling LLC, is a third generation family owned and operated company with over half a century of experience in the construction industry. 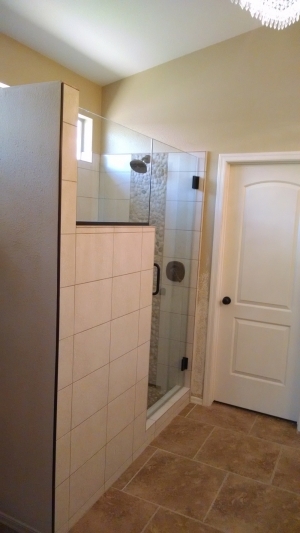 We pride ourselves on being fast, professional, and affordable. 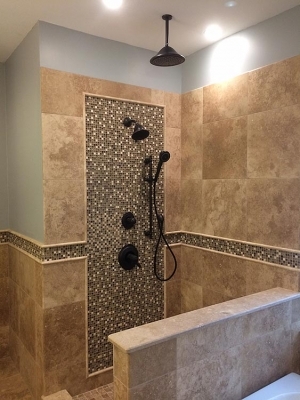 At Champion Remodeling LLC, our expertise includes whole house remodels, kitchen and bath remodels, custom tile work, all residential and commercial renovations, additions, and tenant/landlord storefront improvements. 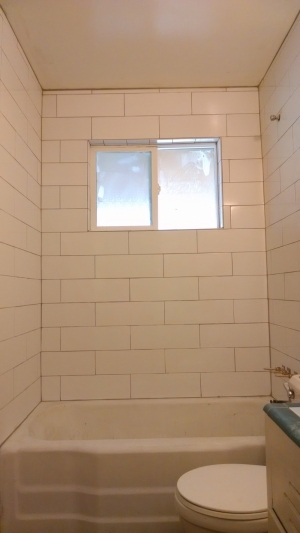 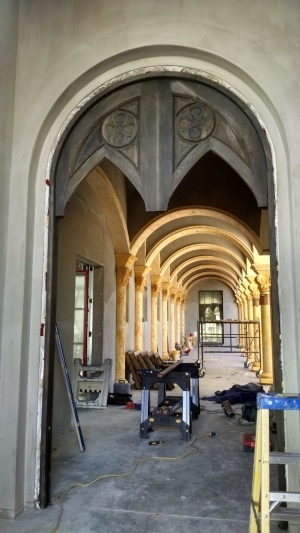 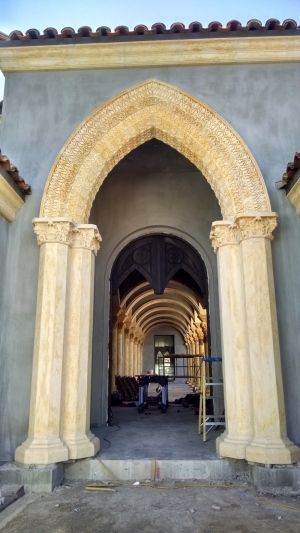 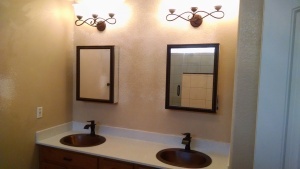 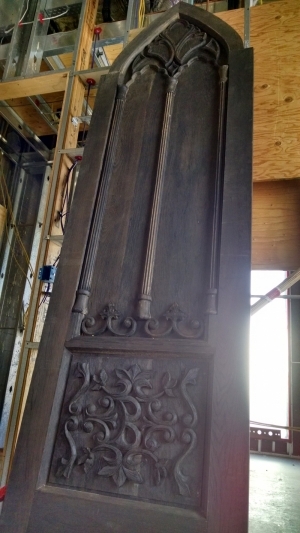 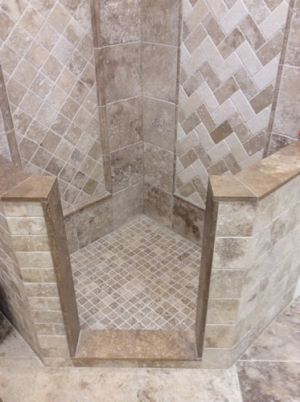 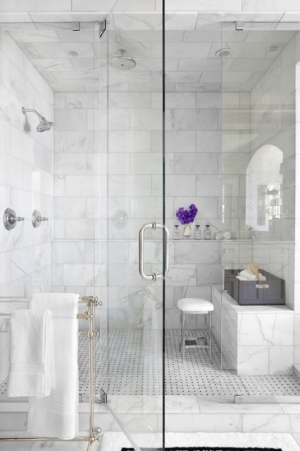 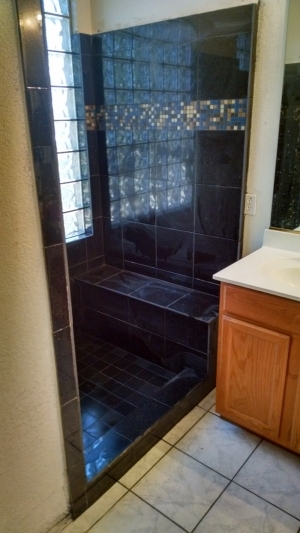 Our projects are completed to the highest quality and craftsmanship, and our tile work is unsurpassed in the Valley. 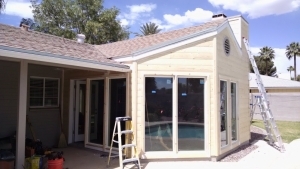 Because, we in-house most of our work, we are able to complete projects on budget, with no extras, and in a much more timely fashion than our competition. 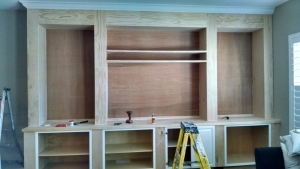 This also means our quality control and attention to detail are second to none. 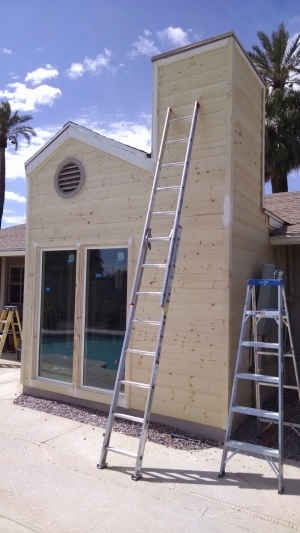 Our main goals are customer satisfaction and earning your recommendation. 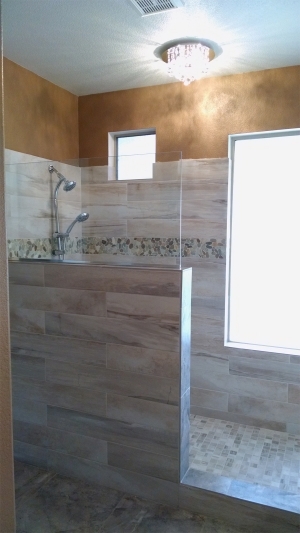 Let us be your project Champion, call us today for a free personalized estimate! 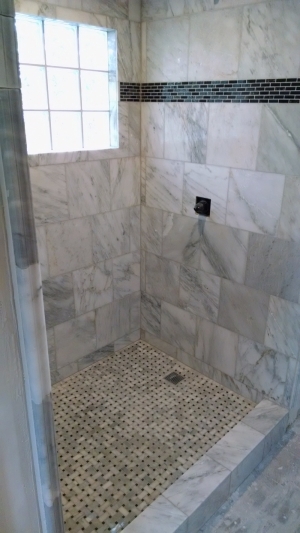 Let us be your project Champion, call us today for a free personalized estimate!